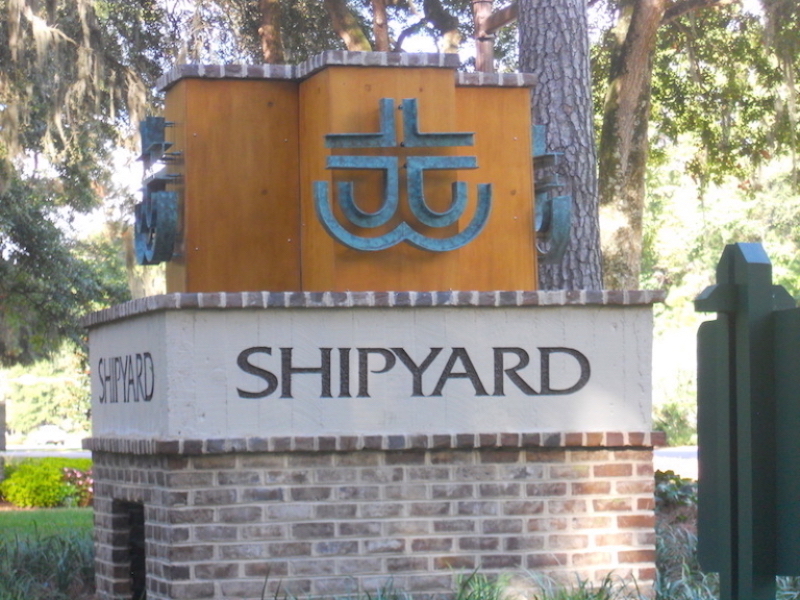 Harbourmaster Villas offer great values in 2 and 3 Bedroom townhouse villas in Shipyard. 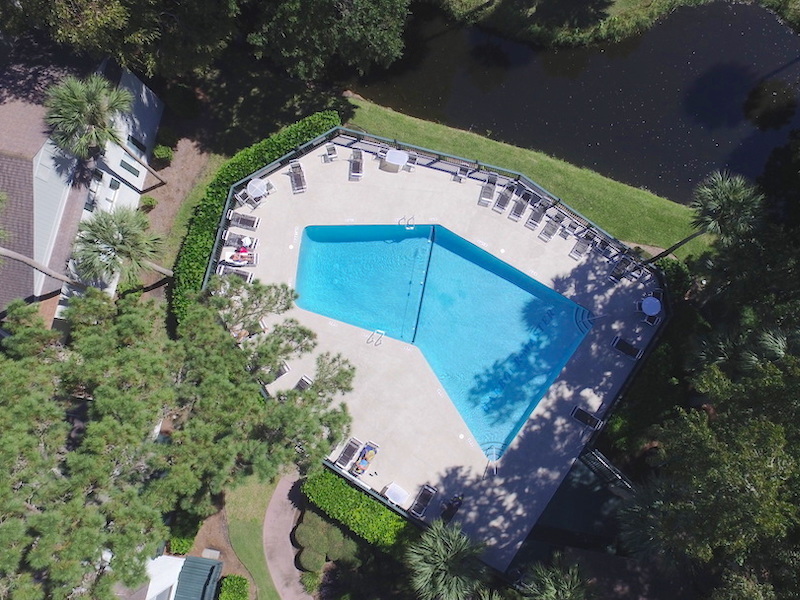 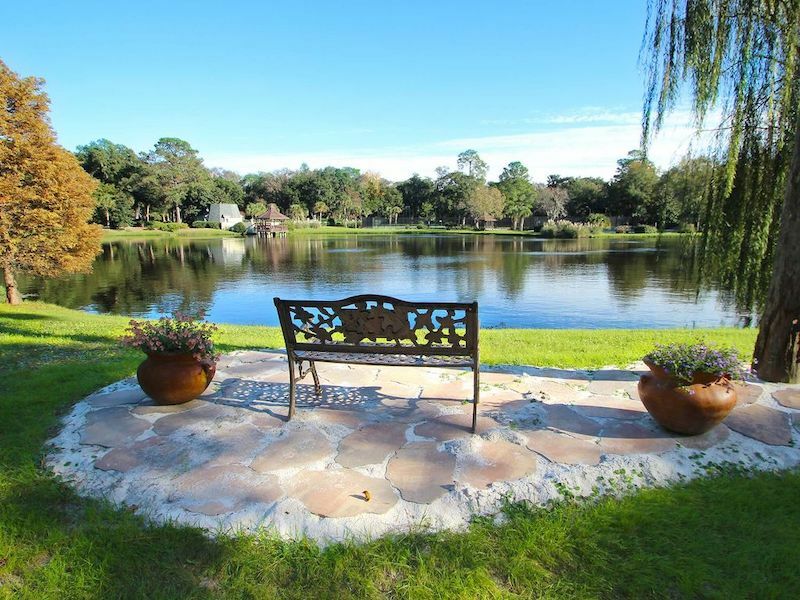 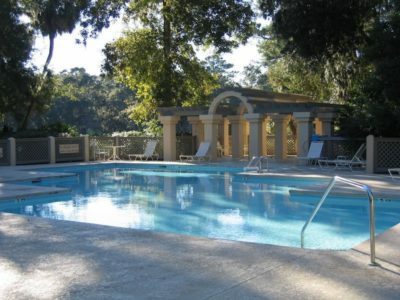 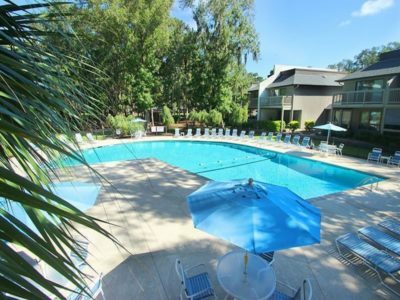 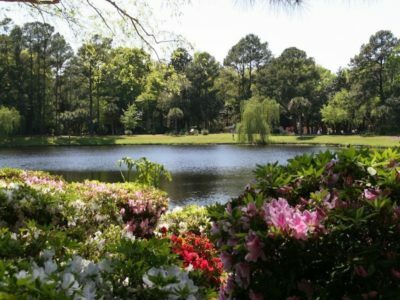 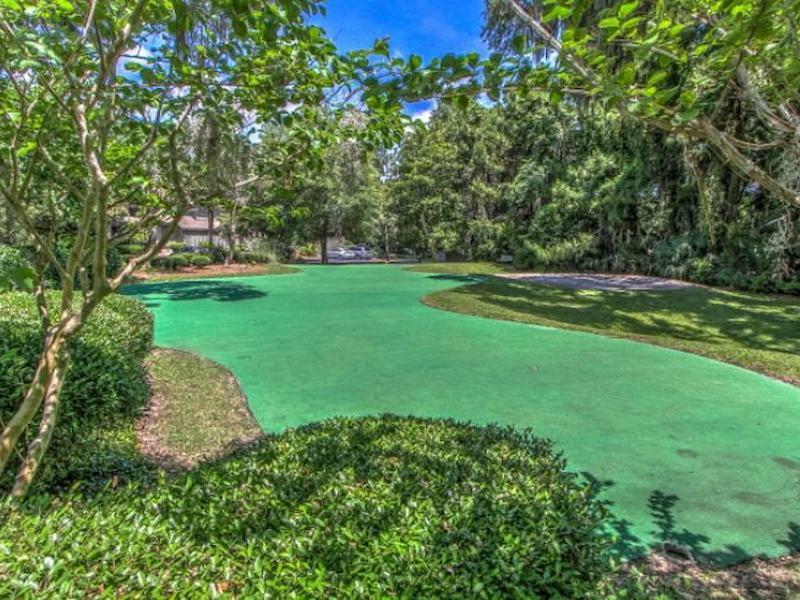 Most have golf and/or lagoon views, and the community has a very nice pool. 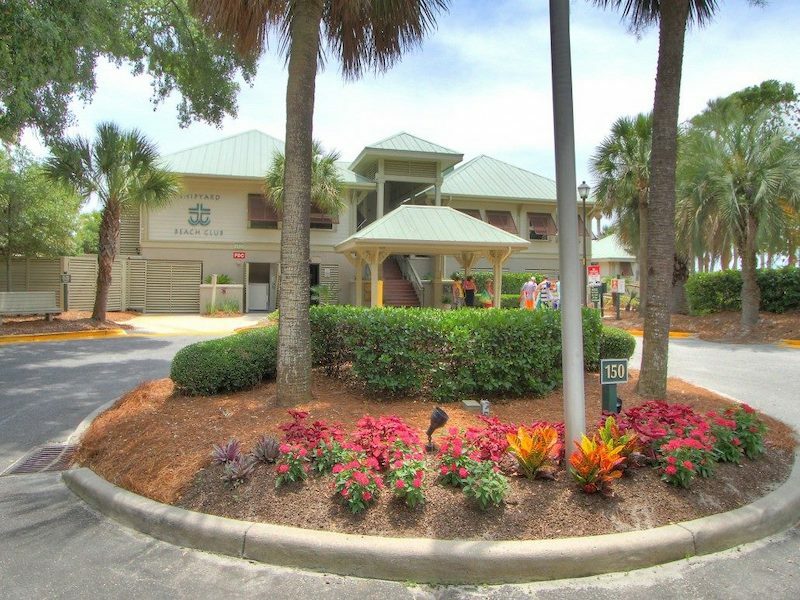 Harbourmaster is located at the end of the Gloucester Road residential section are great second home and retirement villas. 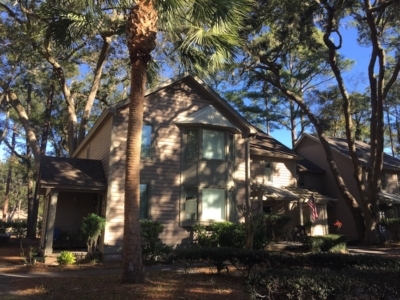 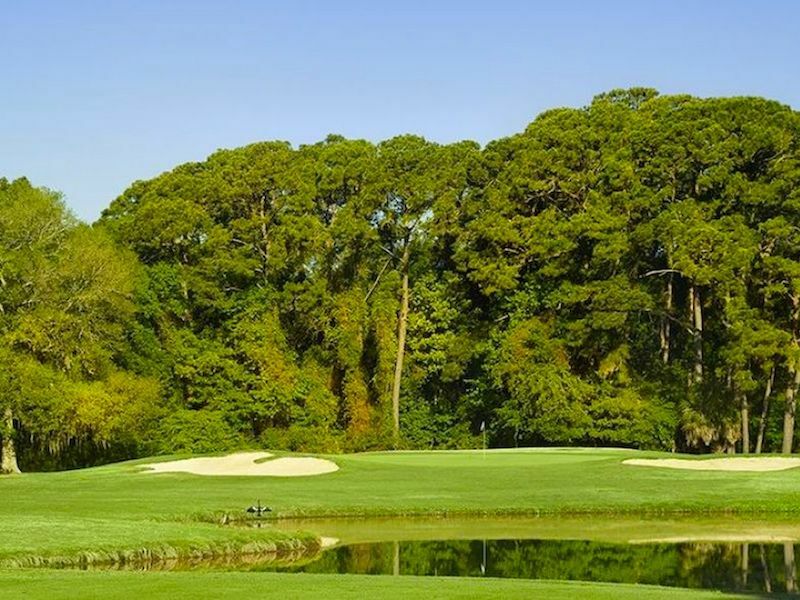 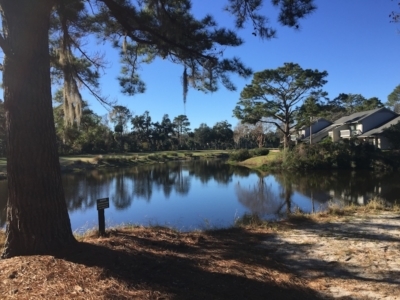 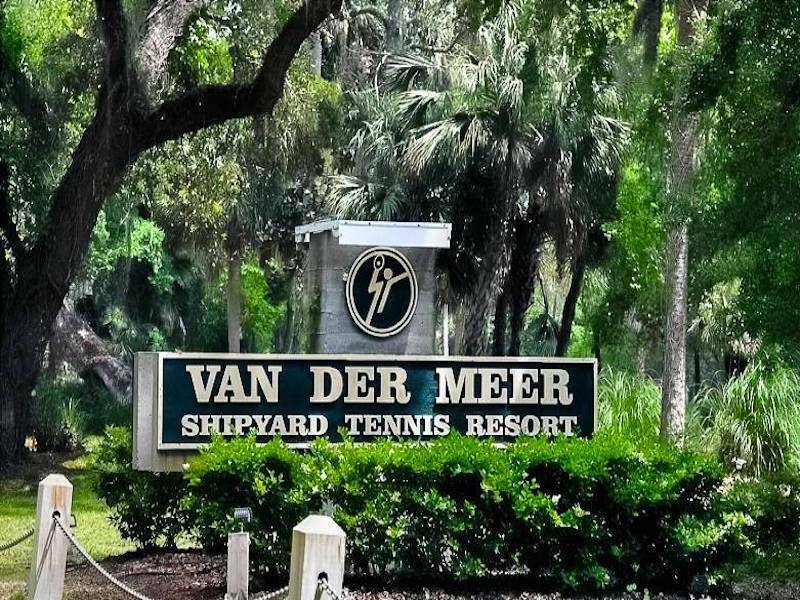 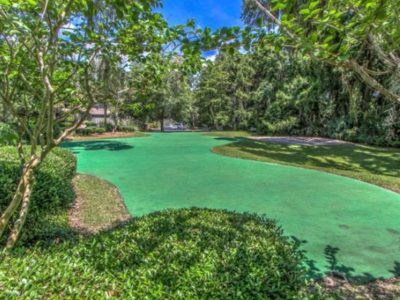 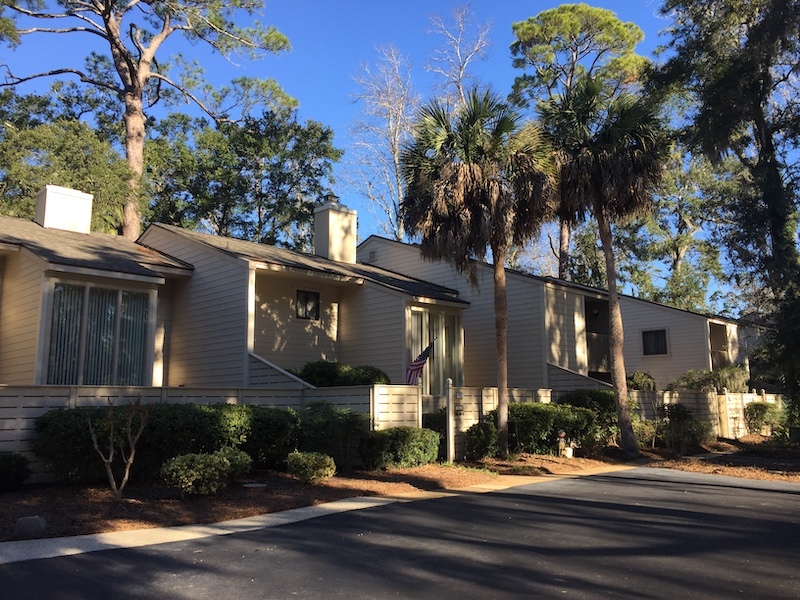 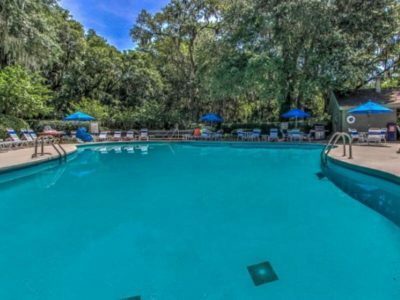 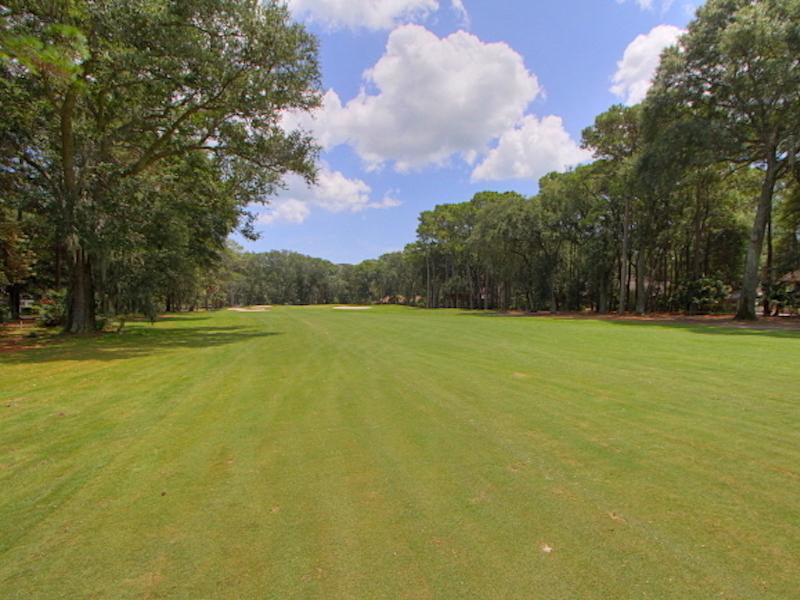 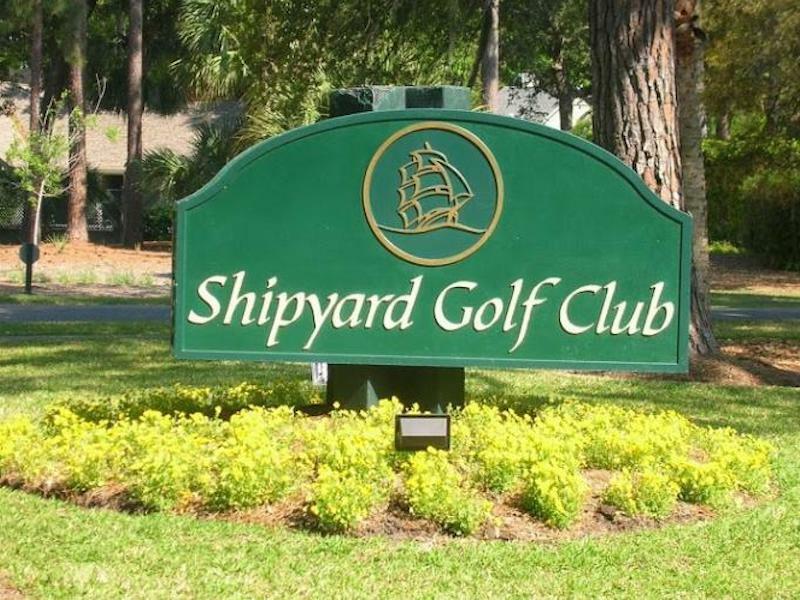 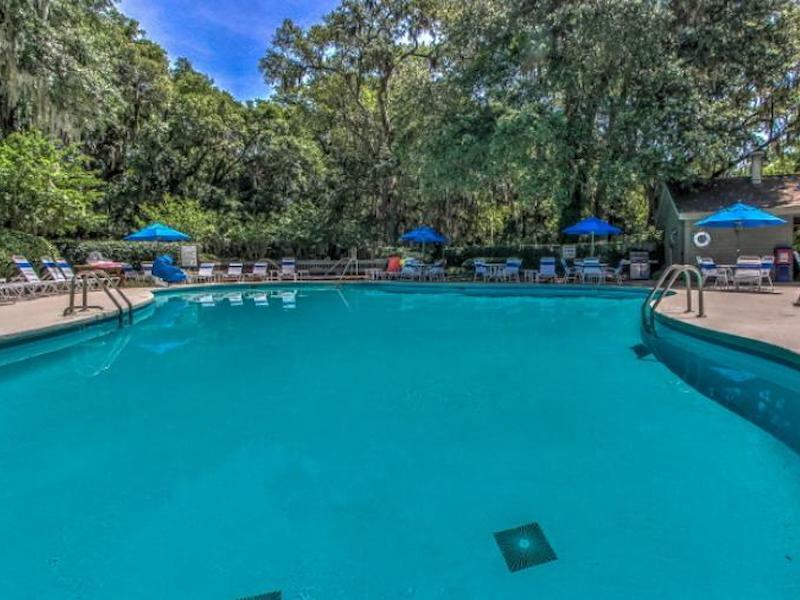 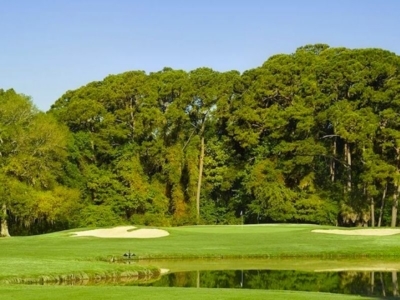 The beach, golf club and tennis center are all a short walk or bike ride away from anywhere in Shipyard.